Polybags are used these days for carrying things, instead we should use paper bags. This will reduce land pollution. 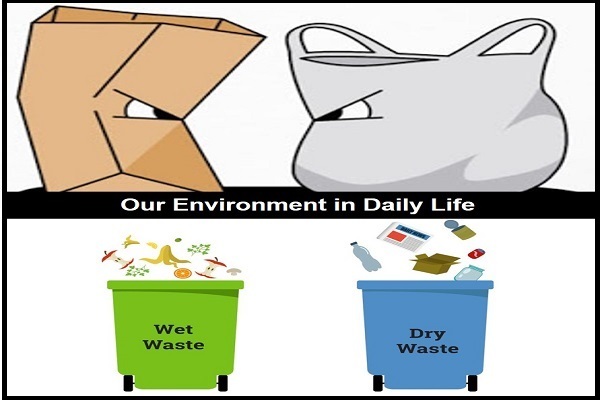 Dry and wet waste should be dumped in two separate bins so that decomposition is easy.